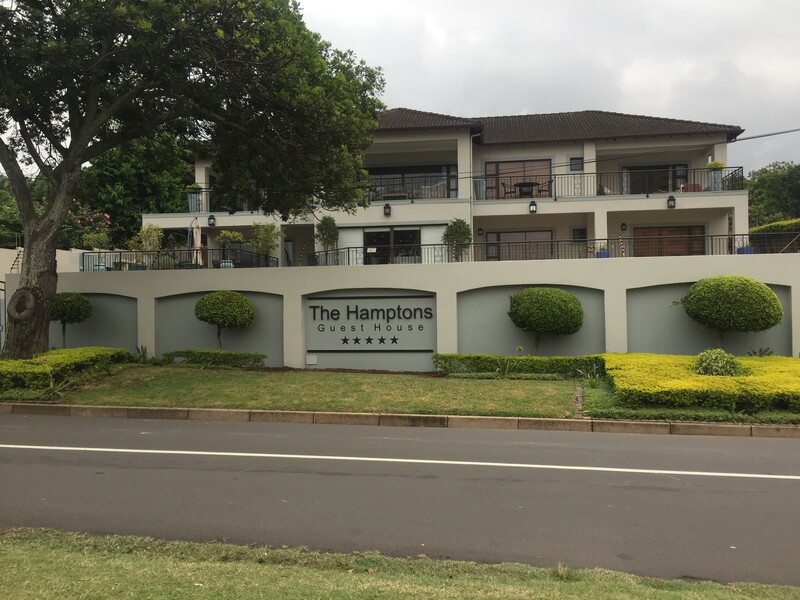 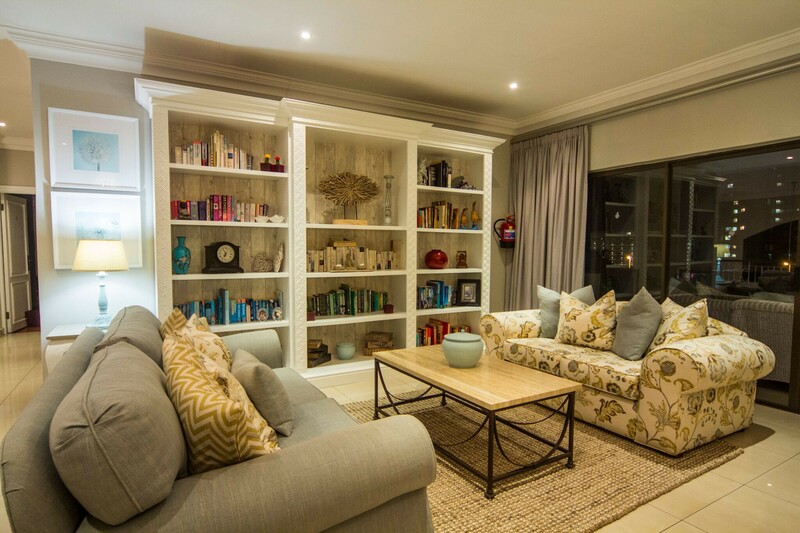 The Hamptons is a luxury five-star Guest House conveniently situated in the heart of the upmarket suberb of Umhlanga Rocks. 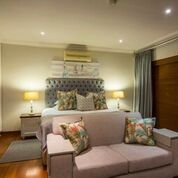 There are five luxury suites all of which are en-suite and just been refurbished to ensure the comfort and enjoyment of our guests. 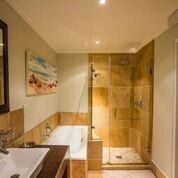 All rooms are air-conditioned, have their own DSTV decoders, hairdryers, safes, and many other facilities. 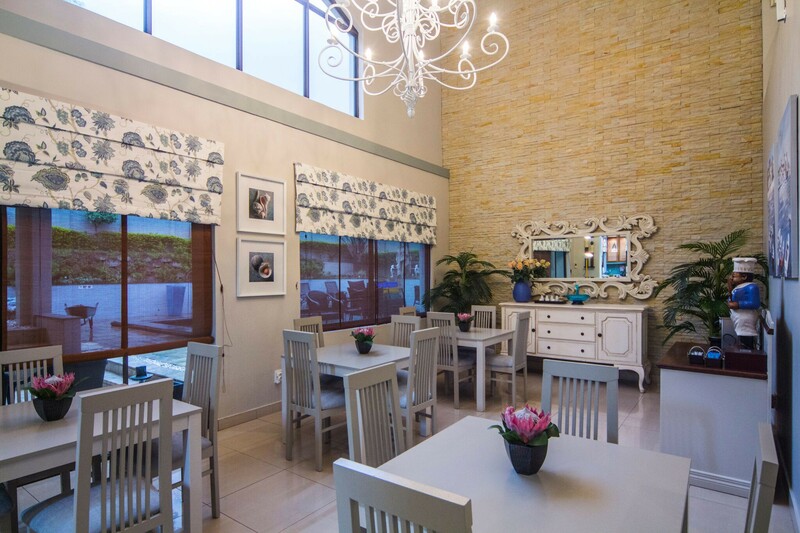 We are located on the edge of the Umhlanga Village and are a 3 minute walk to the many fine restaurants, pubs and shops that the area provides. 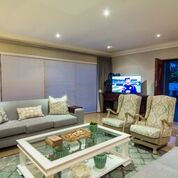 The superb Umhlanga beach and promenade is a 5 minute walk away and we are a 15 minute drive from King Shaka International Airport. 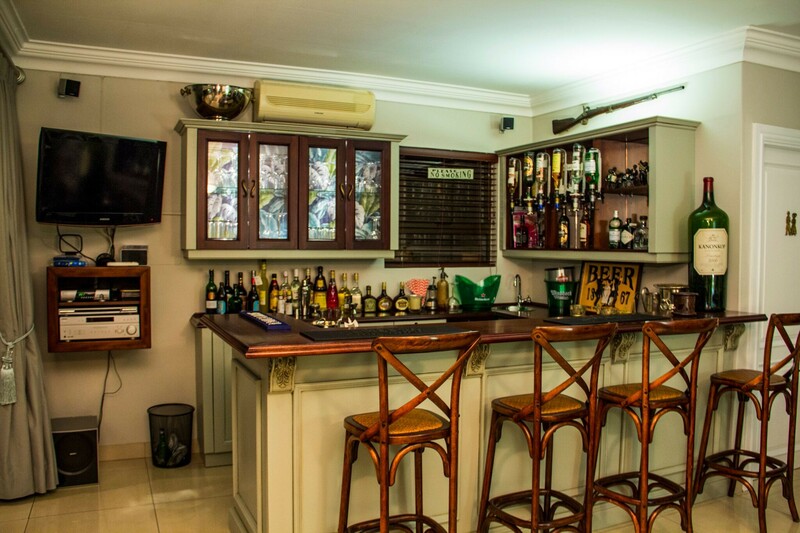 Nothing is too much trouble for us and we will go out of our way to ensure that your stay exceeds your expectations and brings you back time and time again!